The present book aims at verifying causative factors for longevity and active life expectancy in 21st century, very aged era. The leading cause of death in Japan was tuberculosis as infectious disease until 1950, post the Second World War. Prolongation of average expectancy was brought by the improvement of nutritional status as indicated by the increase in intakes of animal protein and fat. In 1980s, Japan caught up with Western developed countries in average life expectancy. The present book describes the relationship of such nutritional factors as the pattern of food intakes, body mass and blood components i.e. serum cholesterol, serum albumin etc. to longevity and active life expectancy in Japan. Many demographers have estimated the ranking of Japanese longevity will decline in the near future. 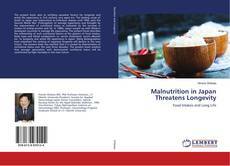 The present book has clarified that it is caused by deterioration of nutritional status over the past three decades. 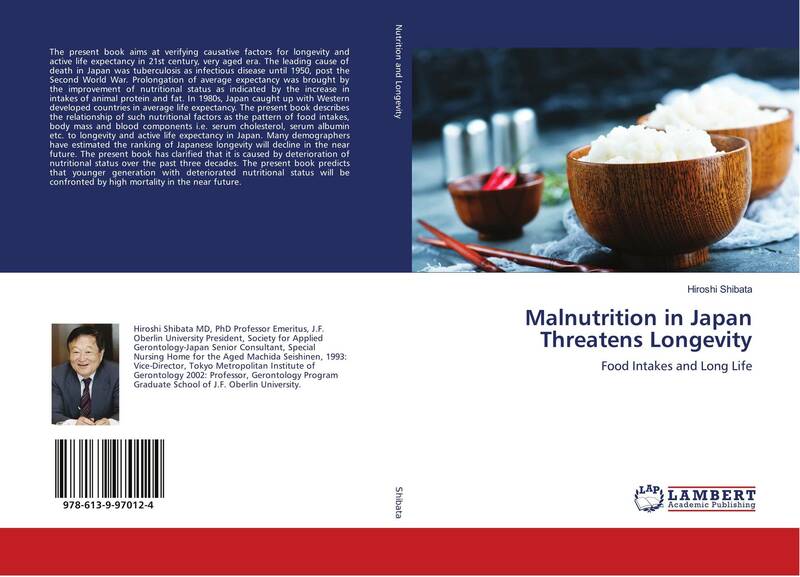 The present book predicts that younger generation with deteriorated nutritional status will be confronted by high mortality in the near future.